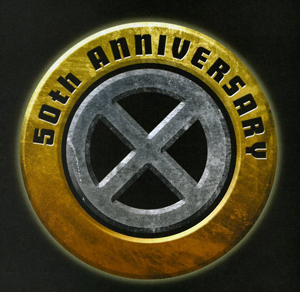 It's the 50th Anniversary of the X-Men, ring it in with some of the greatest creators to ever work on the X-Men! CHRIS CLAREMONT is joined by classic X-Artist BOB MCLEOD to bring you an untold story of the X-Men starring Cyclops, Wolverine, Nightcrawler, Colossus, Kitty Pryde and Rogue! Also jam-packed with all-star creators from X-Men past including Stan Lee, WALTER SIMONSON, LOUISE SIMONSON AND FABIAN NICIEZA! Final cover may vary. PRINCESS LEIA #1 ACTION FIGURE VARIANT!